I hope you are having a great day. 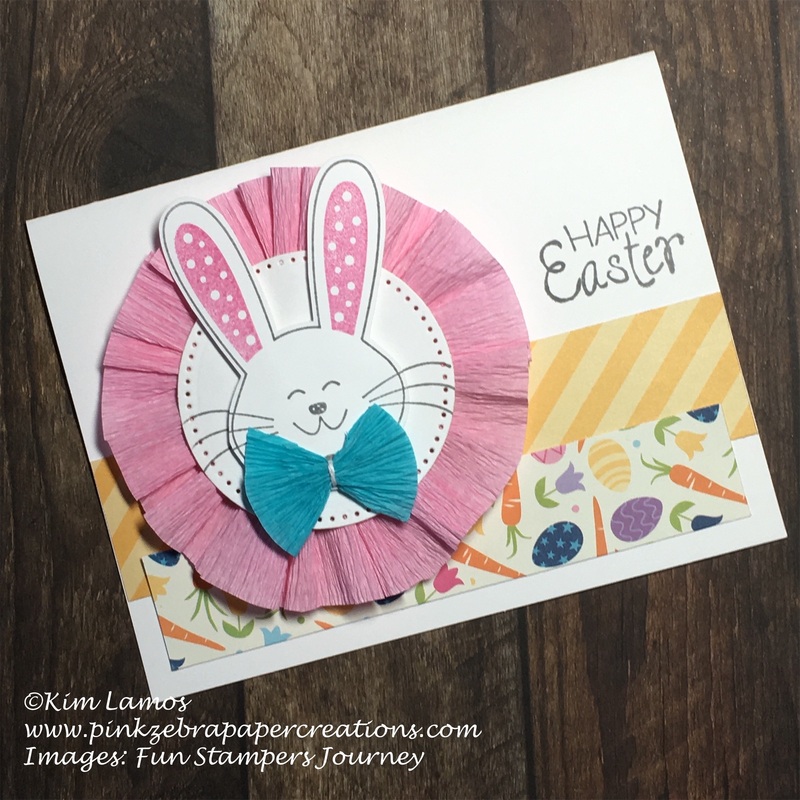 Today we are hopping along with an Easter theme. 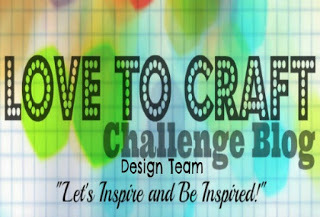 We hope you are inspired to create your own projects to celebrate your love. The base of the card is Whip Cream Cardstock, a strip of Playful Prints and a strip of Through the Years Pattern paper. 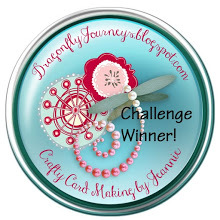 I then created the rosette with Spring Crepe paper, Whip Cream Cardstock cut with Journey Circle dies. I then stamped the All Ears bunny stamp with River Stone and Watermelon Fusion ink on the circle as well as a piece of Whip Cream Cardstock that I then fussy cut out and placed on top of the circle with foam squares. I then took a piece of blue Spring Crepe paper and tied it with Whip Cream thread and added to the bottom of the bunny for his bow tie. I added this to the card and finished the card, by adding the sentiment from Annual Celebration with River Stone ink. 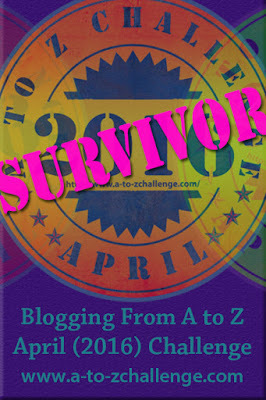 I then took this same idea and created a pin that I can wear on Easter. 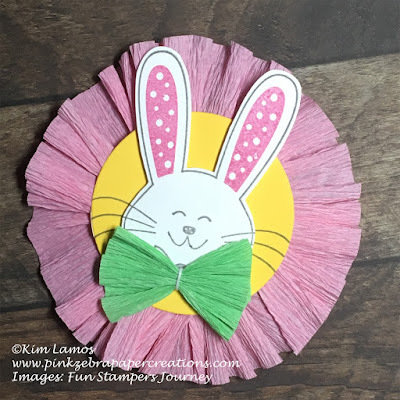 I used Lemon Drop for the circle this time and included a green Spring Crepe bow tie. Together, they make a fun little gift for someone on Easter. 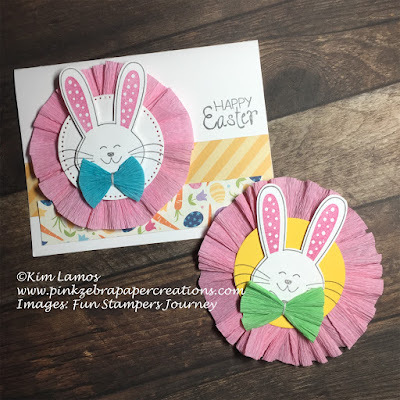 Love those - that easter pin would be adorable attached to the side of a basket. Thank you for sharing your ideas!